In the last broadcast, The Closet Gamer sat in for DA during his absence. The show ended abruptly with a surprise return of DA. In Derelict we combine Play-by-Post Role-Playing, Alternate Reality, Podcasting, and collaborative story-telling. Listen to the podcast, read the Core Rules Section, create an account, and start contributing to the story. Your ideas WILL become part of the greater narrative and be explored on future podcast episodes. Last week DA left us wondering what happened to him after his acquaintance returned and was shot dead standing in front of him. He appeared to be safe, but what has happened in the week since the last broadcast? Welcome to Derelict Radio. 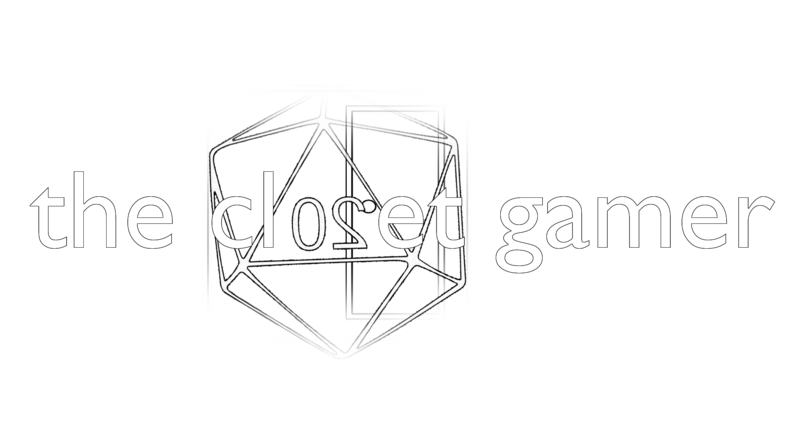 The Closet Gamer Podcast has been commandeered in the name of The Truth. Derelict Alpha will guide you in your journey, and this week things appear to be getting serious. Welcome to Derelict Radio. The Closet Gamer Podcast has been commandeered in the name of The Truth. Derelict Alpha will guide you in your journey, but first you may want to hear his story.